Los Angeles—New reports required by the California Department of Motor Vehicles from companies testing robot cars on the state’s public roads show the technology is not ready to operate without a human who can take control of the car, Consumer Watchdog said today. The disengagement reports reveal how many times a human driver had to take control of the robot car during testing on public roads. 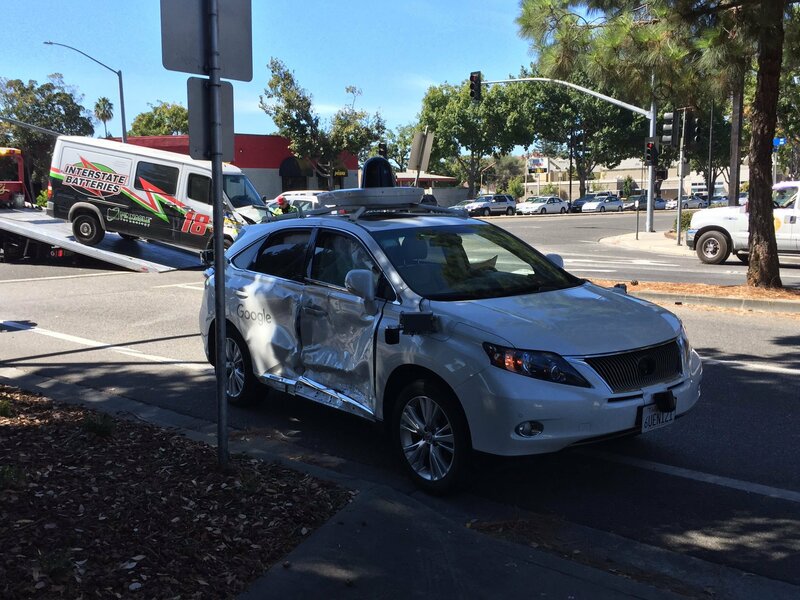 Companies such as Uber needed human intervention at least once per every mile driven, but Waymo and Cruise were able to drive thousands of miles before intervention was needed.